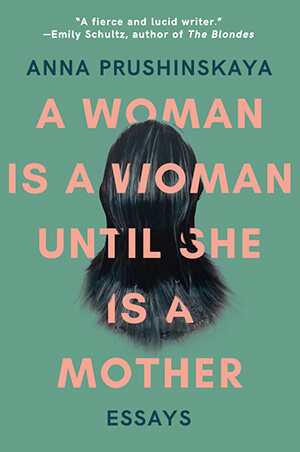 We’re thrilled to share the first of what we’re sure will be many stellar reviews and interviews for A Woman Is A Woman Until She Is A Mother by Anna Prushinskaya! Read the full review on The Coil‘s website. 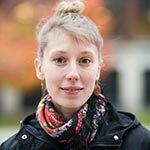 Meanwhile, in an interview with Cameron Finch from Michigan Quarterly Review, Prushinskaya discussed her collection, being born into a different mother, identity and more. Read the full interview at Michigan Quarterly Review. For more information about A Woman Is A Woman Until She Is A Mother, and to purchase your copy, see the book page on our site.